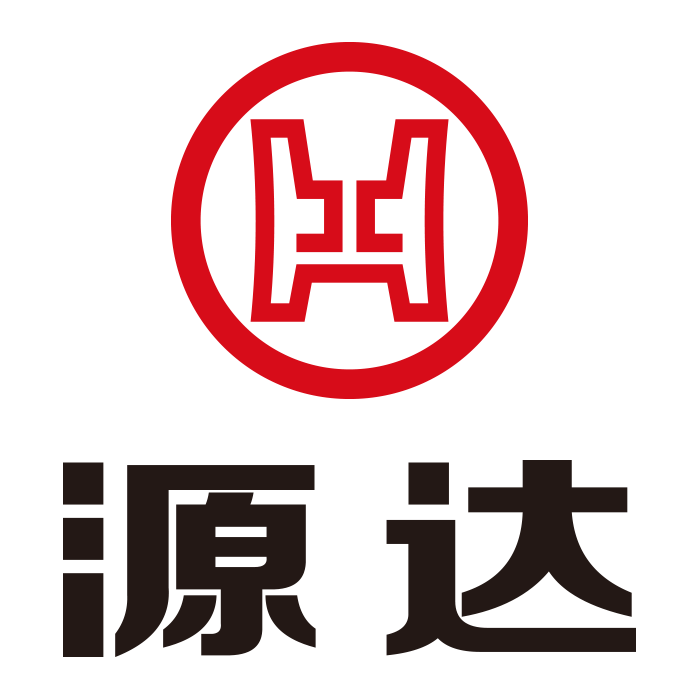 Ningbo Haishun Investment Consulting Co., Ltd. was established in March 1997 and was awarded the first batch of securities investment consulting qualifications by the China Securities Regulatory Commission. 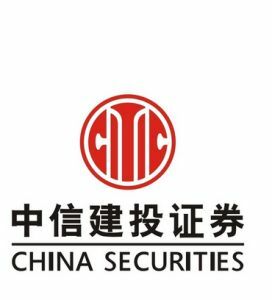 It is the first batch of statutory access institutions in China's securities consulting industry, and in November 2000 with domestic authoritative securities. Research institutes - Renmin University of China's financial and securities research has been reorganized in a strong and cooperative way. 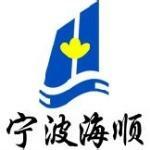 Ningbo Haishun has the strongest research lineup in China. In order to meet the needs of the vast number of investors and friends for excellent consulting services, Ningbo Haishun launched a series of consulting products tailored for small and medium-sized retail investors. From more than 20 industry researchers and more than 10 experienced institutions. Trader, serve you together! Ningbo Haishun: The market continues to be weak. Ningbo Haishun: Once the market is rapidly adjusted, it will be a better opportunity for intervention. Ningbo Haishun: The market is moving towards healthy cattle step by step. 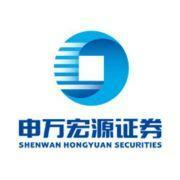 Ningbo Haishun: Hot spots on the occasion of the adjustment of the Shanghai index are not recommended. Ningbo Haishun: The current short-term downward trend has not changed. Investors should not blindly bottom out.